San Diego, CA – Jaci Feinstein, local businesswoman, philanthropist, and social entrepreneur, has been named a finalist for the San Diego Business Journal’s NEXT Top Business Leaders Under 40. The event honors young leaders, change makers and innovators who are making waves, creating impact and leaving a positive mark on the San Diego community. Jaci’s community impact began 10 years ago as an AmeriCorps community activist at a local nonprofit where she first began to understand the impact of volunteerism and philanthropy in our community. 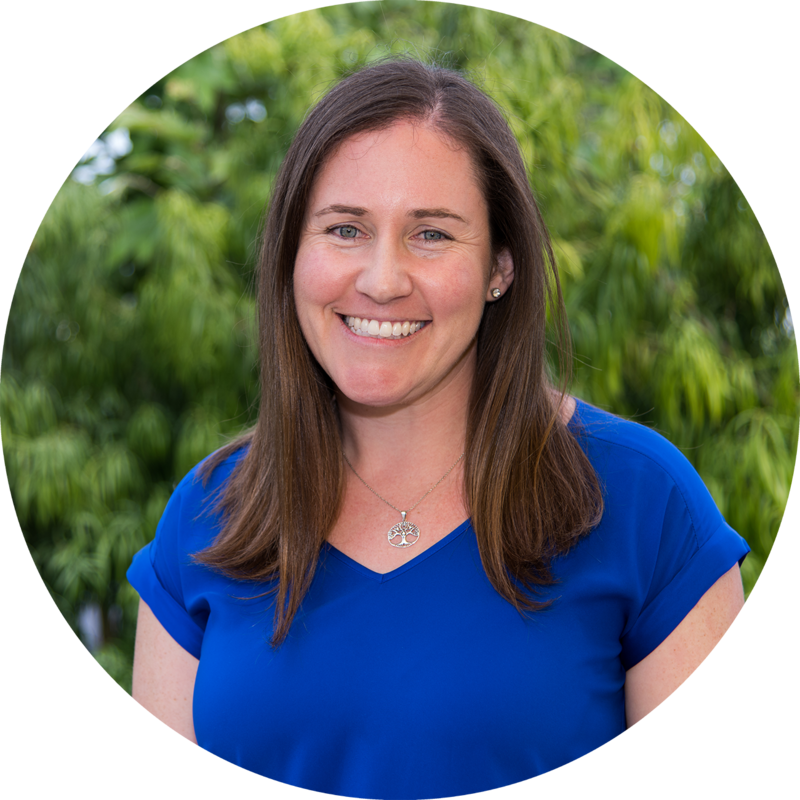 Since then, Jaci has leveraged her experience, passion, and an Engineering degree from Carnegie Mellon University to engineer change right here in San Diego. From building a million dollar business to inspiring a volunteer movement across the region, Jaci’s vision and drive have made an incredible impact on our community. By day, Jaci serves as the Vice President at Right Hand Events, a leading event management company based in San Diego. As an “event engineer” Jaci creates unique experiences for both corporate and nonprofit clients. In less than 7 years, she’s helped build Right Hand Events into a million-dollar business, serving clients all over the country and working to bring volunteerism and community impact to corporate events. “Jaci has a special ability to listen to others and be open to their input, then make their ideas a reality in ways they hadn’t imagined. 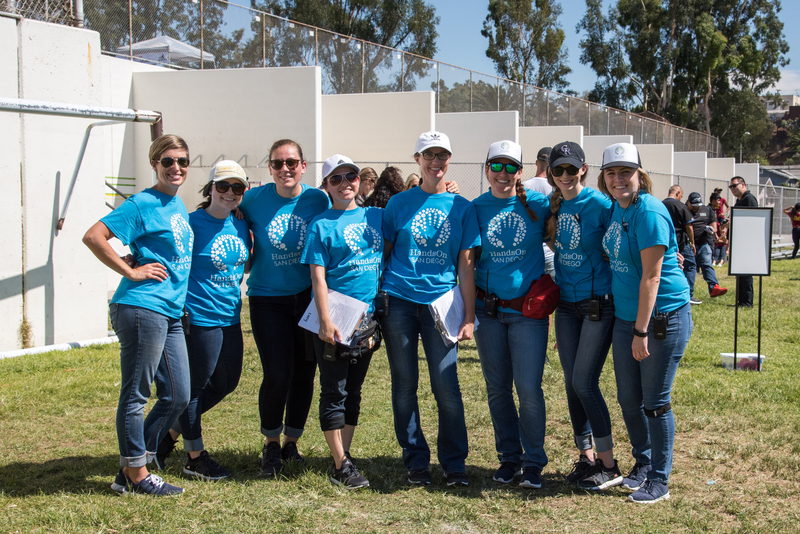 It’s how she builds a shared vision and inspires people through both Right Hand Events and her leadership with HandsOn San Diego.” says Elise Rollinson, CMP, President of Right Hand Events. During her night and weekend hours, Jaci serves as the Founder and Volunteer in Chief at HandsOn San Diego, a nonprofit she started in 2012 that mobilized over 3,400 volunteers in 2017 through its mission to strengthen our community through volunteer action. Jaci’s experience as an AmeriCorps community activist led her to create HandsOn San Diego in the belief that there were thousands of San Diegans who wanted to volunteer, but didn’t know where to start. HandsOn makes volunteering easy with its sign-up and show-up model. Under her leadership, HandsOn has grown from an all-volunteer organization to impacting nearly 30 nonprofits through over 500 projects in 2017. “Her dedication to our mission is infectious and drives our staff and volunteer leadership to work harder and smarter to better support the community,” adds Lucy Lu, HandsOn San Diego’s Program and Operations Manager. In her spare time, you can find Jaci enjoying the outdoors – traveling, hiking, and training for triathlons. The San Diego Business Journal’s NEXT Top Business Leaders Under 40 event takes place on Tuesday, August 14th at the Westin Gaslamp Quarter. Right Hand Events is your go to conference and event management team, providing the inspiration and detailed organization needed to create successful event experiences. By integrating seamlessly into any team, Right Hand Events ensures excellent service and flexibility that allows our clients to exceed their own expectations. For more information, visit www.RightHandEvents.com. Hands On San Diego is a 501(c)3 nonprofit organization dedicated to strengthening communities through volunteer action and leadership development. We strive to provide volunteers with a high-quality experience that fuels further action, and we envision a day when everyone is inspired and equipped to be the change they wish to see in the world. Learn more and sign-up to volunteer at www.HandsOnSD.org. Next HandsOn San Diego becomes a certified Service Enterprise!